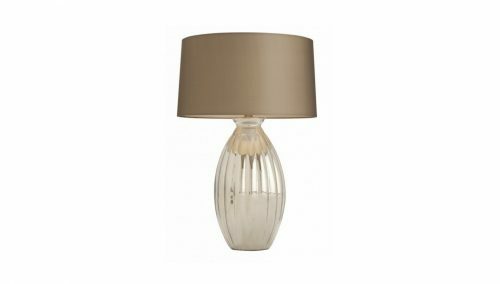 LuxDeco’s Summer Sale is the best place and time to score some luxury homeware without causing a huge dent on your pocket! 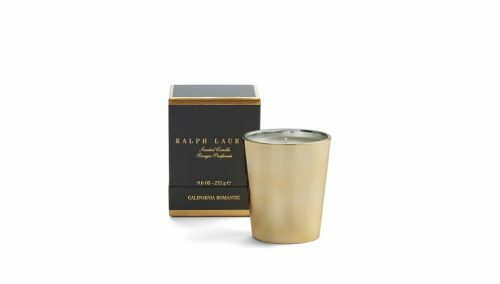 Take advantage of savings of up to 70% in their beautiful summer sale featuring luxury homeware brands including Ralph Lauren, Smania, Aerin, Kim Seybert and L’Objet. LuxDeco searches the world to discover beautiful pieces from brands and artisans that are usually hard-to-find in this part of the world. 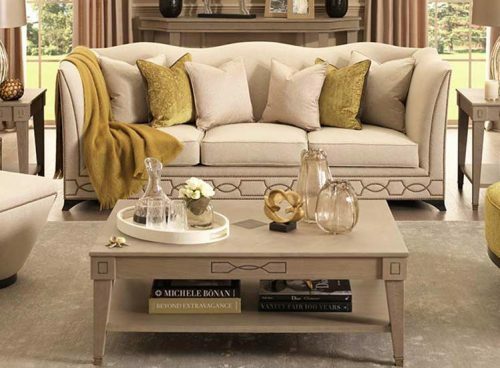 You can always count on LuxDeco for beautiful design, quality craftsmanship and elegant timelessness. LuxDeco offers free ground shipping on orders over £60, so get us to ship these gorgeous homeware back to Malaysia at only RM10/lb!